The SCALE plug-and-play 1SD536F2-5SNA1200E250100 is an ultra-compact single-channel intelligent gate driver designed for ABB's high-voltage IGBTs of type 5SNA1200E250100. The driver features a fiber-optic interface, a built-in DC/DC power supply and a selectable operating mode via a jumper. 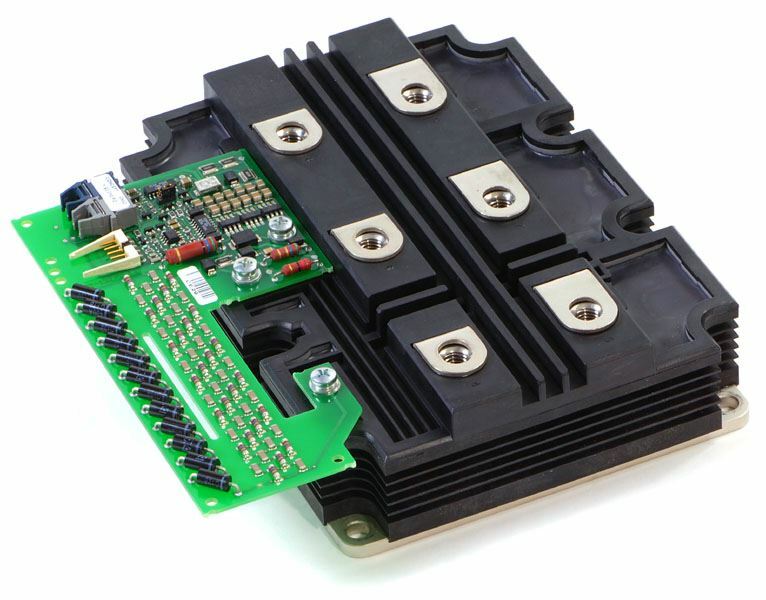 Mounting Principle: Direct screw mount on IGBT.